January is the most popular month of the year when it comes to the world of fitness. In fact, the desire to 'exercise more' is the most common New Year's resolution of them all. But its not only fitness newbies that hit the gyms hard come January. Long-term gymaholics also see it a fresh break following the obligatory cheat-week (or even month) known as Christmas. To that extent, the 25th December is the perfect time to restock that activewear wardrobe, which is why we’ve compiled the fitness enthusiasts 12 day Christmas Gift Guide! 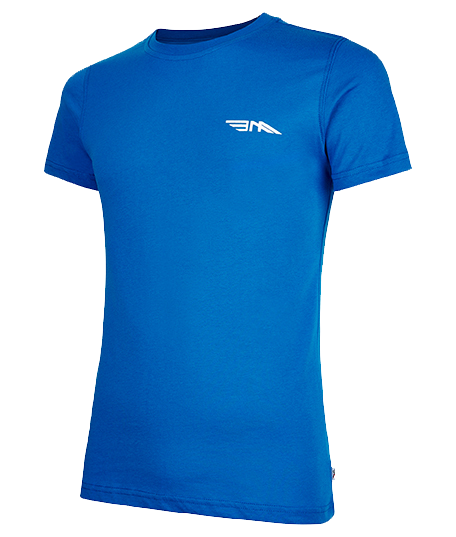 This is the ultimate present selection for the both the budding and well established athlete, to ensure you look and feel you’re absolute best in 2015. No Christmas Day would be compete without at least one person receiving a pair of new socks, but forget the novelty reindeer pair. 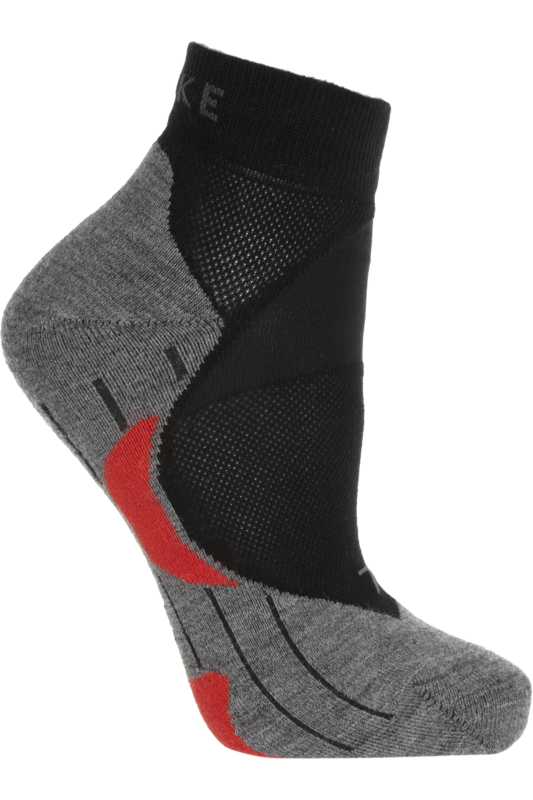 Instead, this ergonomic design by Falke aims to minimise the risk of injury during exercise, by cushioning the ball, heel and arch of the foot. What’s more, with built-in mesh panels that will allow your loved one’s feet to breath during a run, meaning no more smelly socks, everyone’s a winner! Perfect for the urban cyclist, he'll never get his beloved chinos caught in the bike chain again! Crafted from spring-loaded steel, and covered in hard wearing leather with a soft, brushed reverse, this is the start of a snag-free cycling future. Following five years of development, James Armitage’s groundbreaking yoga mat is crafted from specially-engineered eco-friendly rubber. 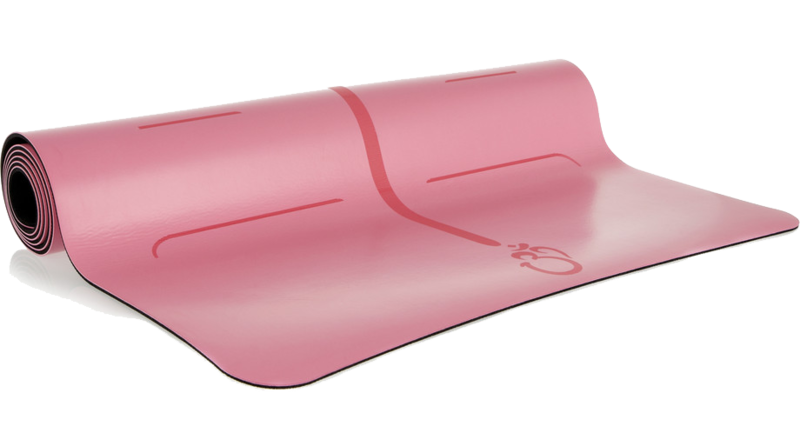 It not only benefits from a cushioned inner layer, but also offers superior grip and quick drying technology. Possibly one to give before as opposed to after the Christmas dinner! With the Be An Athlete ‘luxury athletic’ fit designed to accentuate the torso, this is the gift that keeps on giving for both you and your partner. Crafted from premium supima cotton, the additional fibre count improves softness, drapeability and brilliance of colour. The ultimate personal trainer, these sneakers combine the functionality of Adidas with the superior styling of Stella McCartney. 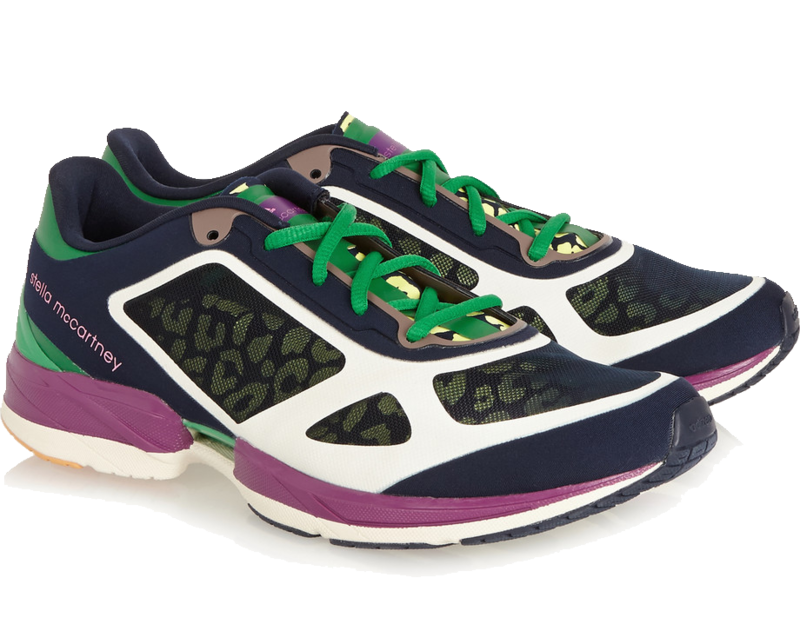 As such, they offer a Sprintframe Support System for improved agility, Adiprence technology for superior cushioning at the heel, and glow-in-the-dark leopard print perfect panels to brighten up even the darkest, early morning winter run. 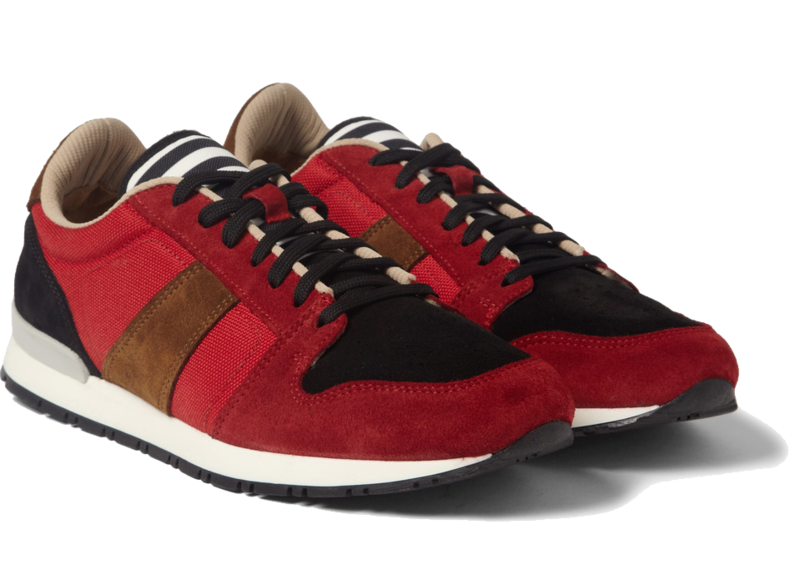 If Father Christmas was a young, stylish and active chap, these trainers by AMI would undoubtedly be his footwear of choice. Wonderfully festive in their rich red colouring, they also come with their own dustbag, or sack if you will, meaning you can keep them looking pristine for the other eleven months of the year. With an integrated pocket compartment for your MP3 player, in addition to a hidden headphone eyelet, the Be An Athlete Cropped Zip Hoodie lets you comfortably listen to music, whether you’re at the gym, on a run, or just travelling around. 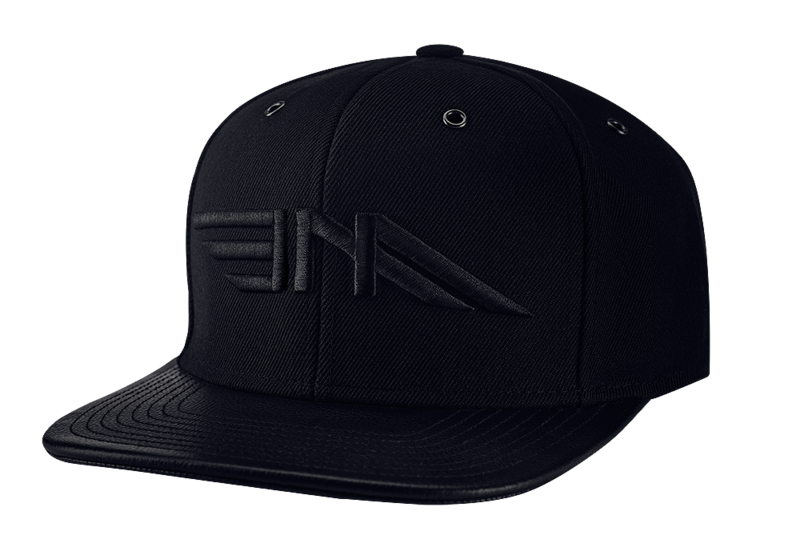 Throw in a double layered hood, ribbed cuffs and hems, and high quality loopback cotton, and this might just be the most comfortable item of clothing you ever own. 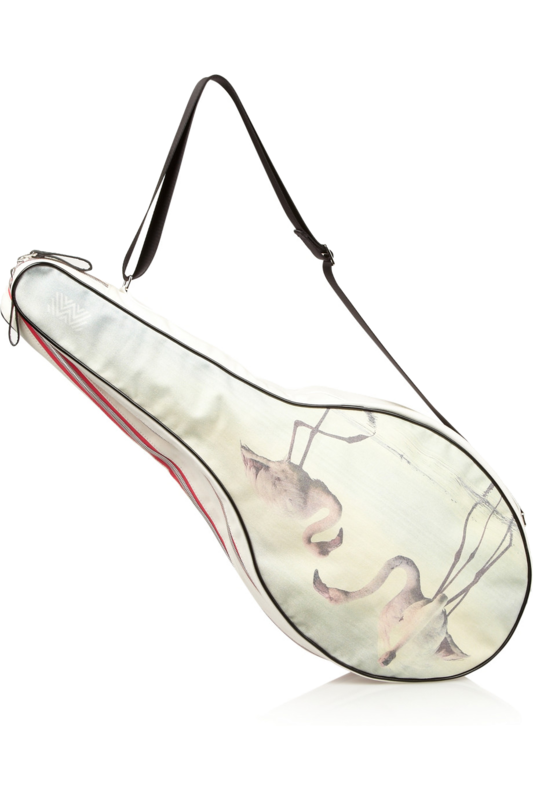 Make a racket on the court, with this uber stylish tennis bag from Monreal London. 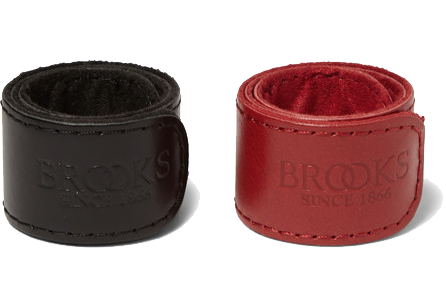 Featuring two separate zipped compartments, its perfect for doubles, and the hard-wearing cotton-canvas material will ensure it continues to look good for years to come. 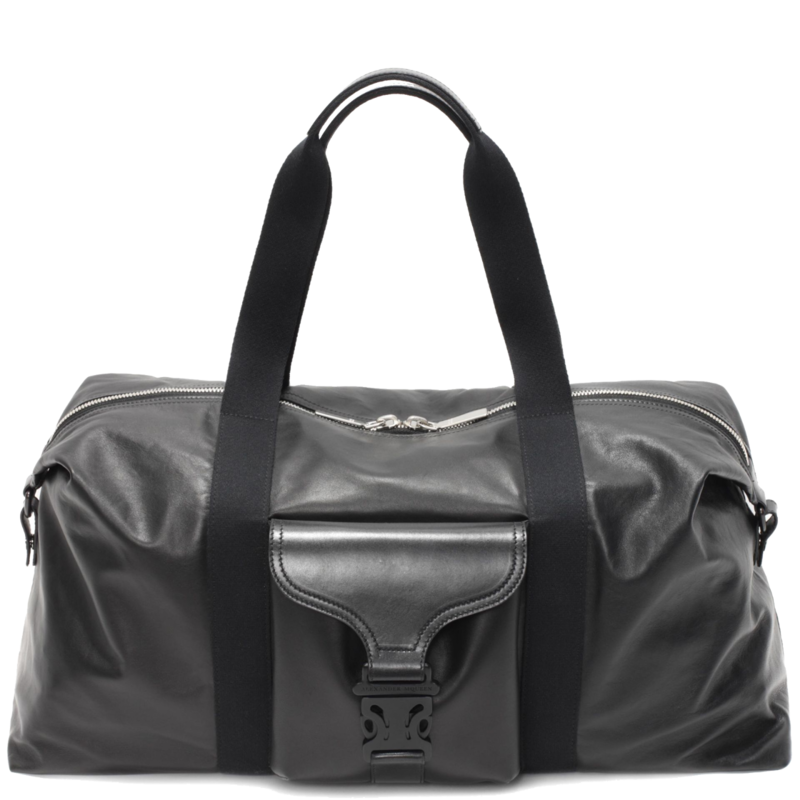 Sumptuously soft leather, double zip closure and hard-wearing cotton-webbed handles, this Alexander McQueen bag will go as hard at the gym as you, if not harder. 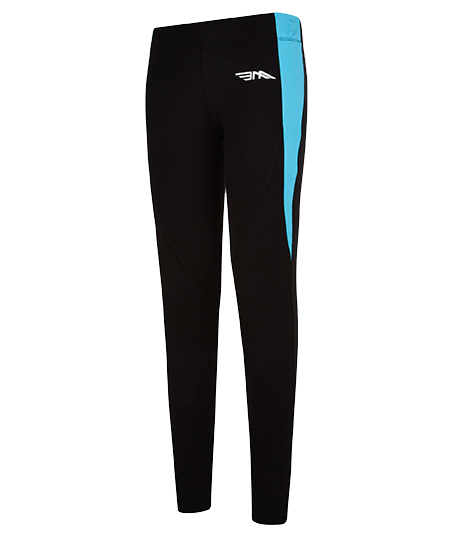 Part of our latest Pastel Collection, these specially designed leggings with help to emphasize the natural shape and length of your partner’s legs with the Be An Athlete ‘luxury athletic’ fit and colour block panelling. Merry Christmas from the BAA team! Especially in New Year resolution, we took some strong resolution to stay fit and healthy. But for that, we need strong dedication and determination in our life. Gyms are the only solution to stay fit and active forever, apart from diet and nutrition, we take the help of gym and gym accessories to keep us fit and healthy. 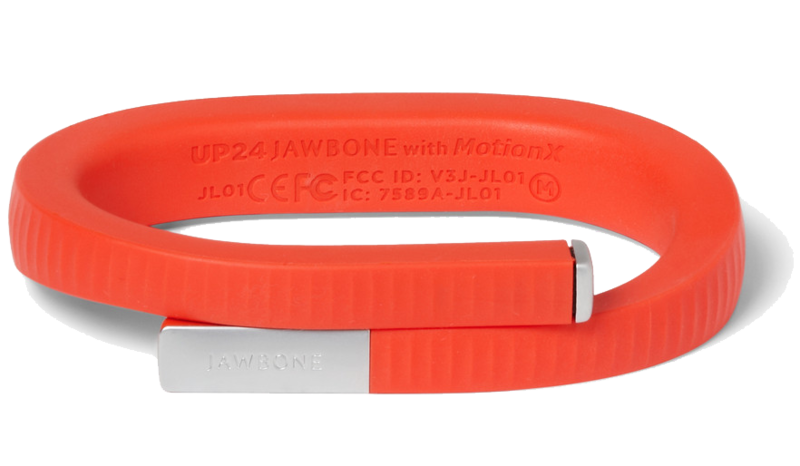 Fitness solution is beneficial for every human being and we take the help of several kinds of accessories and equipment to stay and healthy.